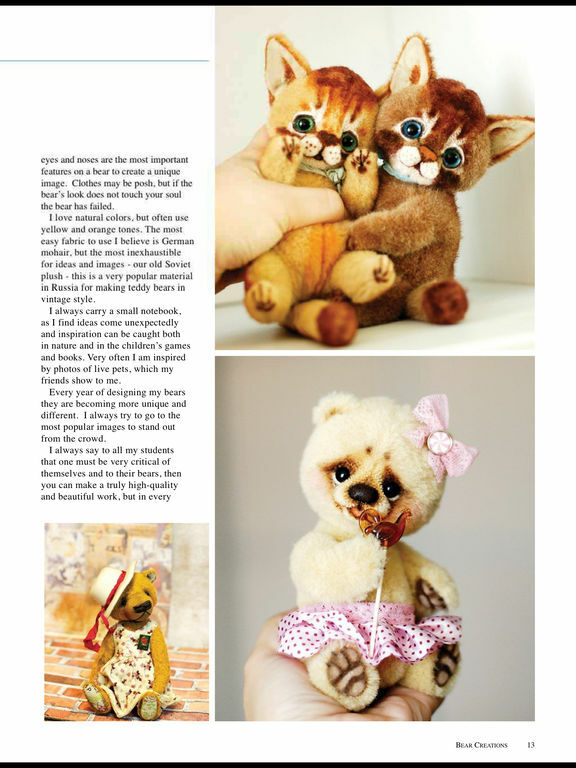 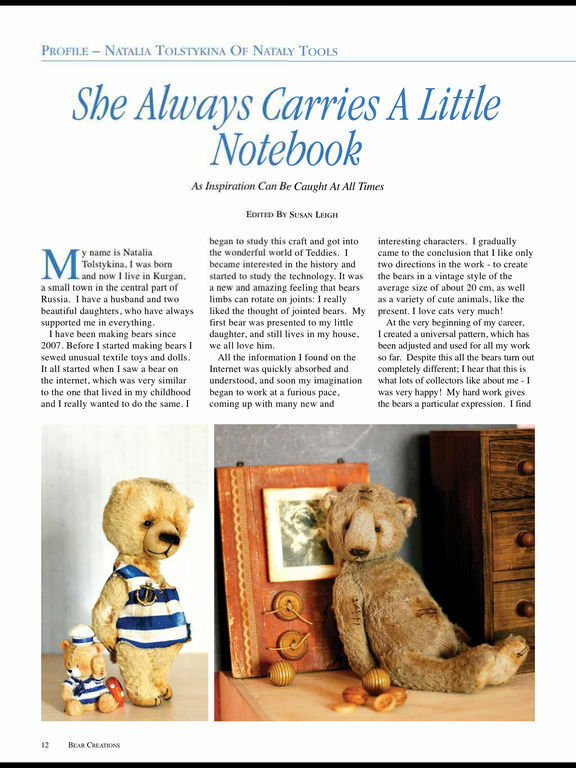 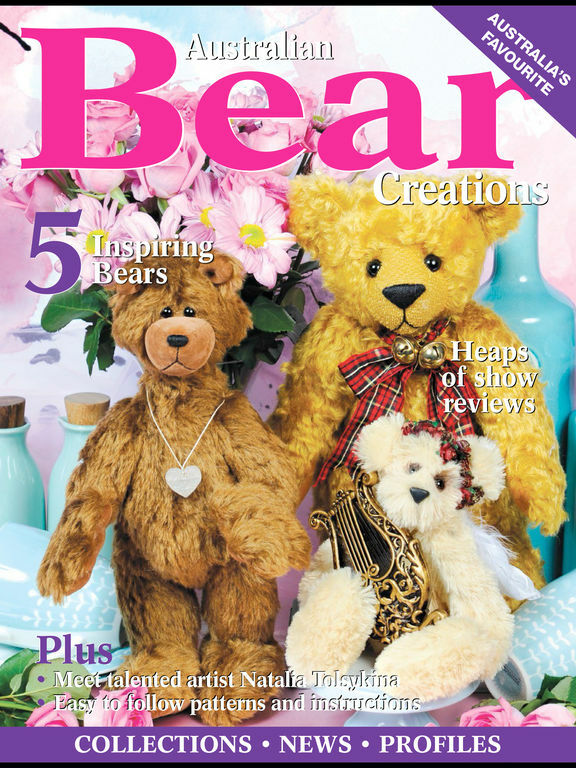 We have beautiful bears to make and catch up with some inspiring bear makers as well as look at fabulous collections. 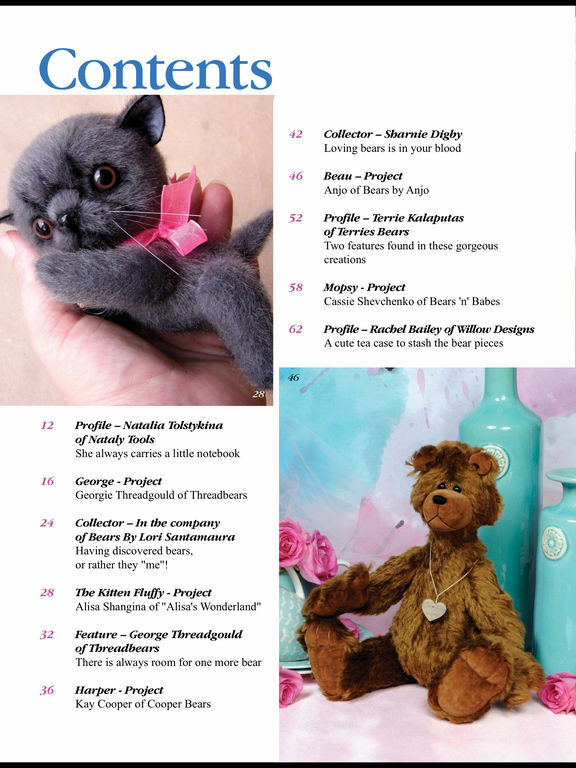 Latest bear news, expert tips and techniques and great show reviews. 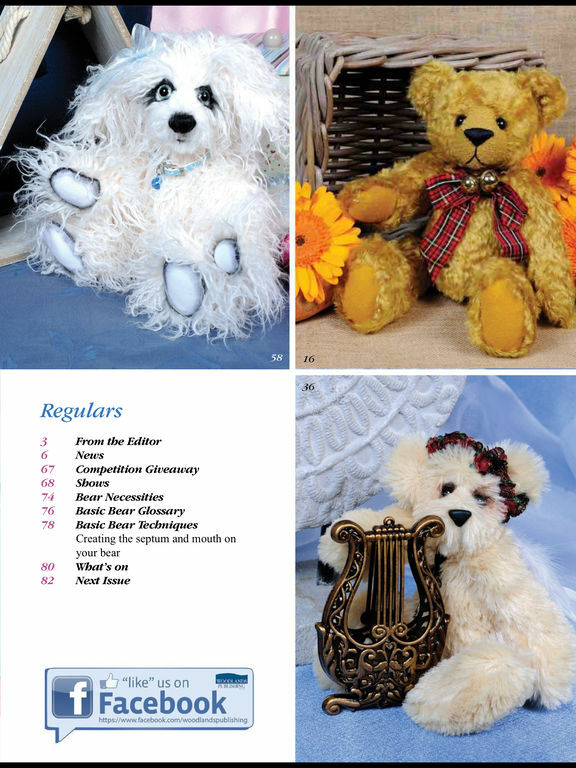 Great way to catch up with creative bear makers and many great patterns.